Last night Manchester Academy played host to one of the most anticipated shows of the year, KYGO on his International Cloud Nine Tour. The show was a complete sell-out and did not disappoint. The show was opened by support act Sonny Alven, a 21 year old Norwegian DJ Producer, who is signed to Universal Music. Alven played a 30 minute set with many remixes and some original pieces such as “Our Youth”; he was a great support act and as an artist needs to be watched out for in the industry as a real talent. The second support act of the night was Anna Of The North, a more chilled out performance before the headline; however she didn’t disappoint. Anna is a Scandinavia Alternative Pop Artist who released her debut single “Sway” back in 2014 and has been writing since. The song’s production shows off her high tonal musky-voice which is so unique and really gives her songs a relaxed but electronic up-beat feel. During the set she performed some of her most well-known songs such as “Sway”, “Dreamer” and “Baby”. If we were to compare her to one other artist in terms of music style it would have to be Robyn as their songs share some likeness. We’ll be keeping an eye on Anna Of The North and hope to see her on a solo Tour soon. KYGO came onto stage at 9:15pm and opened with one of his famous “Piano Jams” which set the scene for the rest of the performance. He performed some of his older remixes such as “I See Fire” and “Sexual Healing” which reminded us all why we first fell in love with his style. He later brought out Maty Noyes who features on his original track “Stay”. Noyes, a singer & songwriter based in LA, has been featured on The Weekend’s Album “Beauty Behind The Madness” in the song Angel and sang “Haunted” the sound track to the film Secret in Their Eyes released last year. KYGO later went on to perform some of his latest releases including “Raging” which features vocals from Kodaline. He also surprised fans with a pre-release preview of “I’m In Love” with vocals from James Vincent McMorrow, the song being released the day after the Manchester show, 22nd April 2016. Anna Of The North appeared again later on stage to join KYGO with an acoustic performance of Firestone, originally sung by Conrad Sewell. To finish off the night KYGO was joined on stage by the Parson James who contributed to the production of “Stole the Show” and whose vocals feature on the track; the performance being a spectacular way to end such an amazing night. James is familiar to KYGO as have performed “Stole the Show” together on The Ellen Show and The Tonight Show Starring Jimmy Fallon. James is also a well-known Artist in his own right who released his extended play release “The Temple EP” in 2016 featuring the songs “Temple”, “Slow Dance With The Devil”, “Sinner Like You”, “Stole the Show” and “Waiting Game”. In February he performed “Temple” on Late Night with Seth Meyers and has been growing as an artist ever since. Two of our favourite songs from the EP being “Waiting Game” and “Sinner Like You”, both feature entirely different melodies but embrace the strong and striking vocals of James. From our point of view Parson James is certainly an Artist to watch out for in the coming year and who we hope to see a lot more of. As part of the KYGO Tour we have decided to run a competition to win a Limited Edition Firestone Vinyl. 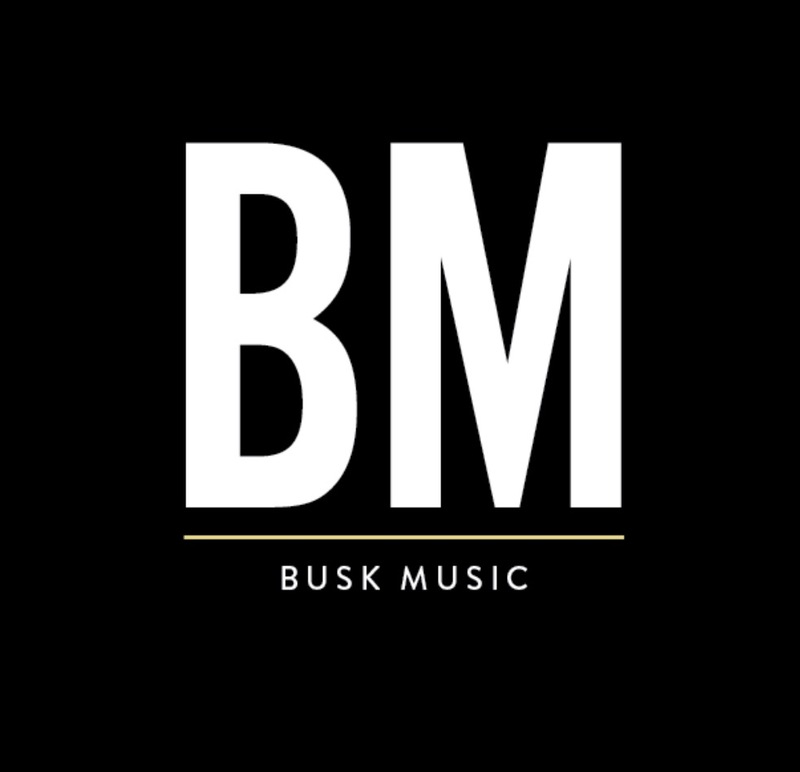 To enter tweet us @busk_music you’re favourite photo from the tour so far with the #BuskMusicKygo.